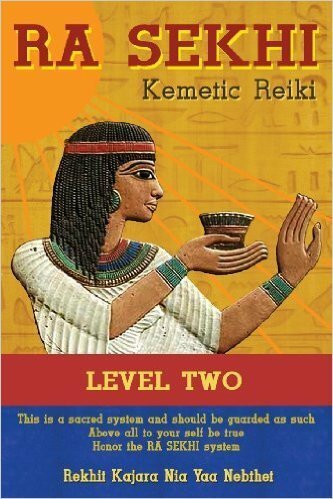 Kemetic Reiki Level 2, the second in a three part training manual series, is for those who have taken the time to develop themselves in the basic precepts of Kemetic Reiki Level 1 and now want to use those skills to heal others. The reader learns to use elemental therapy and tools to gain a basic understanding of crystals and pendulum uses from an African perspective. The advance methods of healing that are introduced include group healing, distance healing, Kemetic prayers, affirmations and more.